The Franco-Prussian War in 1870 set Europe on a course of death and destruction for seventy-five years. The French loss engendered the revenge seen in World War I, which in turn brought on the vengeance of World War II. You might tie the Franco-Prussian War to the collapse of Europe from its dominant place in world politics, due to the above. In order for Germany to be united, the War had to happen. The smaller German states would never have rallied around Prussia if there was still a powerful outside nation to play them one against the other. The defeat in 1866 of Austria-Hungary set up Bismarck for his final challenge: to defeat France and then unify Germany over her prostrate form. Had Bismarck not taken Alsace-Lorraine as one of the spoils of war, maybe France would not have seethed so long and hard with the idea of revanche. The Franco-Prussian War was brought on by a telegram, helped by Bismarck's artful editing, before it was released to the press. The Ems telegram was made to look by Bismarck to be a French ultimatum for assurances that the crown of Spain would not go to a Hohenzollern. Mr. Barry, in this first volume about the war, goes into all of the different sticks laid on the proverbial camel's back from 1866 until the aforementioned telegram. He also goes into the building of the Prussian Army, and especially of its general staff under Moltke the elder. The book shows all of the different strengths and weaknesses of both the France and Prussia and her allies' armed forces. The technological superiority of the French Chassepot rifle had almost twice the effective range of the Prussian needle gun. It also explains how the French also misused their 'secret' weapon, the Mitrailleuse, which was the world's first effective machine gun, although it was much closer to a Gatling gun in its actual operation. The Prussian steel breech loading cannon, and their more effective use by them in 1870 compared to 1866, is shown to the reader. 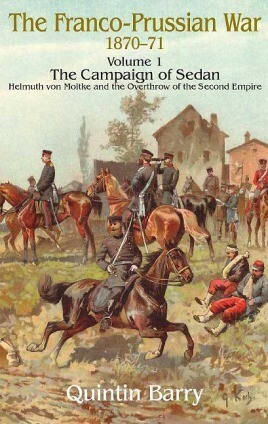 The book goes into all of the battles on the frontier, and shows how the French gave better than they received through most of the engagements. 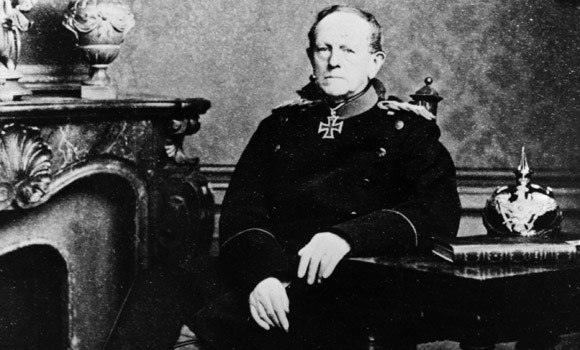 The French, with a determined and centralized command structure, might have been able to at least bloody the Prussian nose enough to give Moltke pause. Unfortunately for them, the French soldiers' magnificent fighting was thrown away time after time by their generals. The near suicidal attacks by the Prussian and German soldiers on the French at Spicheren, Weissenburg, and Wörth pushed the French relentlessly back out of some excellent defensive positions. This was only after the French had inflicted large casualties on their attackers. The encirclement battles of the siege of Metz, and the final battle of the first part of the campaign Sedan are told to the reader along with all of the might have-beens had the French been able to work as an army instead of just as separated units. 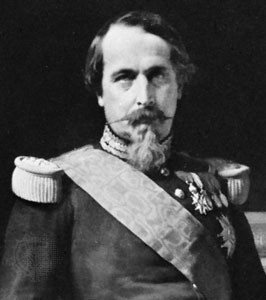 "If the political situation brings about a war of France against Prussia then the attitude of Austria will be either decidedly hostile or at least very doubtful. Should we oppose one half of our army to each of these two powers, we would be superior to neither. Therefore the first thing to be considered is: against which enemy will we in the start assume the defensive with minor forces, in order to advance offensively as strong as possible against the other?" Seeing that Schlieffen was tutored in the great general staff under Moltke, is it possible that this is where the 'Schlieffen Plan' actually comes from? The book was published by Helion and Company and distributed by Casemate Publishing. It includes seventy-four black and white pictures and also has seventeen maps of the campaign and battles.